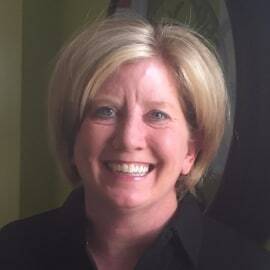 Kelli Buffo has over 25 years in education with degrees in Marketing Education from the University of Wisconsin-Stout and an MSM from Regis University. She has taught Marketing in Boulder Valley and Cherry Creek School Districts. The past three years she has been a part of the Cherry Creek Schools Career Connections Program which is designed to connect students with career pathways of interest by partnering with business in the community. Through experiences including Career Exploration classes, career readiness training, career tours, career shadowing, career days, internships and apprenticeships students have the opportunity to explore career pathways and develop career readiness shills.